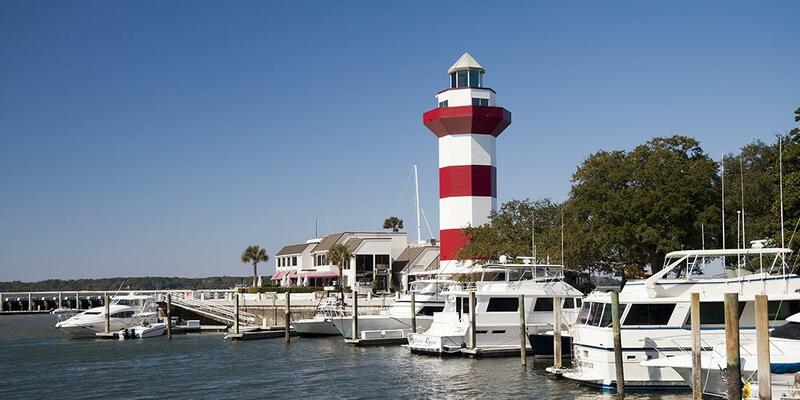 What would you recommend to anglers fishing in Hilton Head Island, South Carolina? Do a great deal of homework and be very clear of the trips expectations before leaving the dock. The captain explained to us the fish move and everything changes in April. Fishing can be terrible and we spent a lot of money for nothing. It’s considered one of the slower months but it was fantastic for us March 23 at on the boat beautiful day great wake up great departure from the dock and a fantastic catch eaten the wonderful black Seabass for dinner tonight fresh fresh as it comes thank you captain and thank you first mate over and out. Book a charter, make sure boat has toilet facilities. 3 hours was enough for most of our group and we caught fish that were large enough for our group. If you want larger sharks you will need to go into the ocean and will be a longer and rougher trip. Intercoastal waterway is very calm. Not the best season to fish in HH, unless you like catching shark. Either stay in shore for redfish or trout, or you'll need a longer trip (at least 5 hours) to get to the nearest reef. Mackerel and Jack can be found, but be prepared to to appreciate the experience without filling the boat! Just come and get with hooked up with captain Zack Lynam aboard Hilton Head Fishing Charters and be ready to have a great experience that last forever. 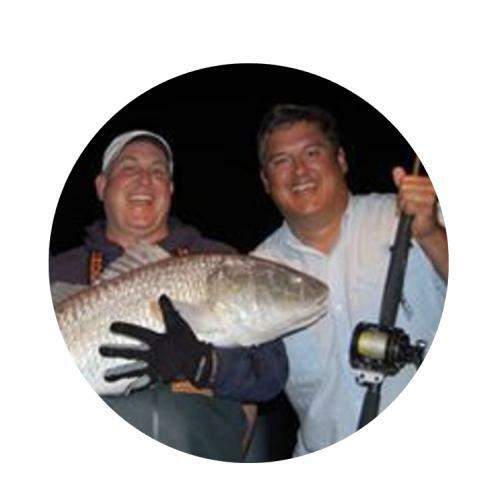 I highly recommend that you hire Captain Tim and the Rainmaker for your first fishing trip in Hilton Head. We very much enjoyed the fishing trip. Great crew very awesome guys. We couldn't not ask for better. Keep up the good work you guys do please do change anything. Hat, sunglasses, snacks, dramamine if needed, boat shoes, towel, camera, patience. and a million dollars in coins for the inevitable tolls! If I had it to do over I would have hit the offshore bite. Inshore bite is a bit off during the summer months. Take guide trip...june can be a little tough to catch, and knowing where they are is a big help. Have tried fishing in HH myself, and having a guide is the way to go. Listen to the Captain help him help you to catch fish it works don’t just sit on your hands get involved. Give Captain Shay a call and book your trip. Memories kids will remember for a lifetime! Use Capt Diegel. He is awesome. Great guy. Perfect day. Would do it again for sure!!! Sure. There are plenty of fish to catch. Just watch the birds; they are very successful! I've seen the pics - we didn't do as well as others, but that's why its called fishing and not catching. 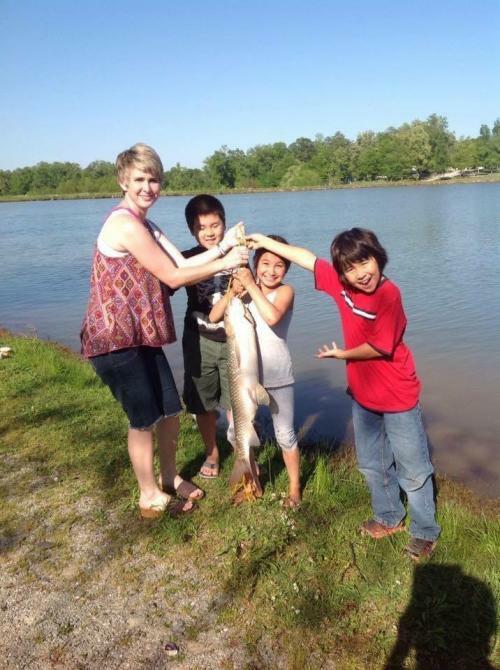 Dont go out expecting to catch a fish, just enjoy the experience. You'll probably catch something....wear sunscreen and bring water! Go with an experienced charter boat if you want to catch fish. Islands and Tides would be tough to beat! Spend the time and money on a 6-8 hour trip. Our 4 hour trip was to a place that is over fished. Make yourself familiar how to handle a shark or stingray if you go out own your own. Find a great Captain and boat and go have fun. Captain Shay would be a great choice.